Last week Niseko was shaken by the tragic loss of our good friend Sam Kerr. 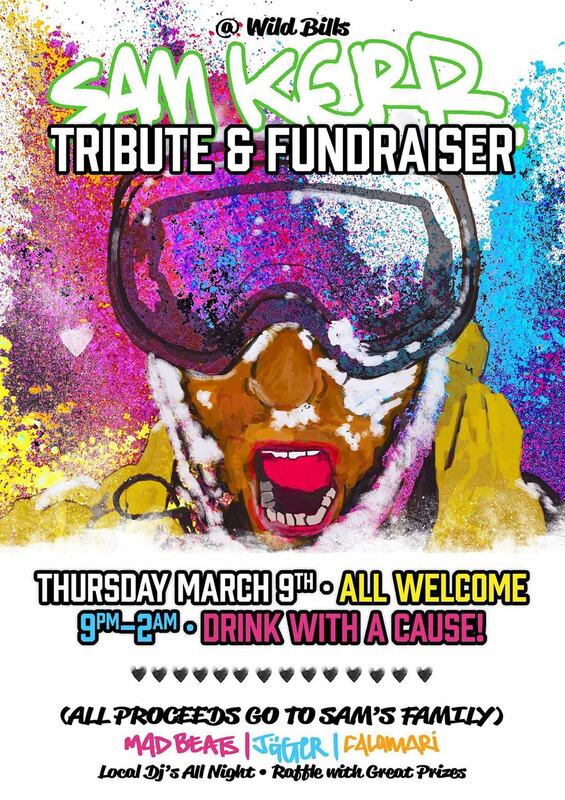 In tribute to his life and in support of his family we are gathering this Thursday March 9th at Wild Bills. All proceeds of the night will go to Sam’s wife Yuka and his son Rui. 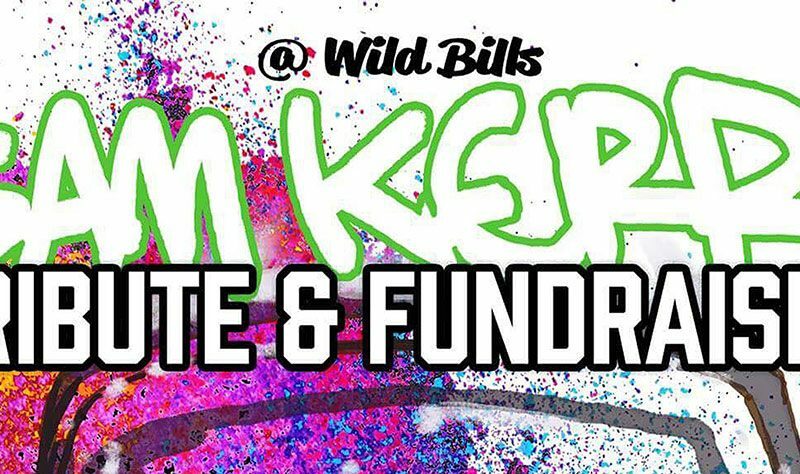 There will be a raffle with lots of good prizes donated by many local businesses: Snowboard and ski goodies, fancy accom stays, free meals at restaurants, spa treatments, massages etc etc. Sam was the life of every party, let’s party in celebration of his life. Please come all and drink with a cause to support Sam’s family!